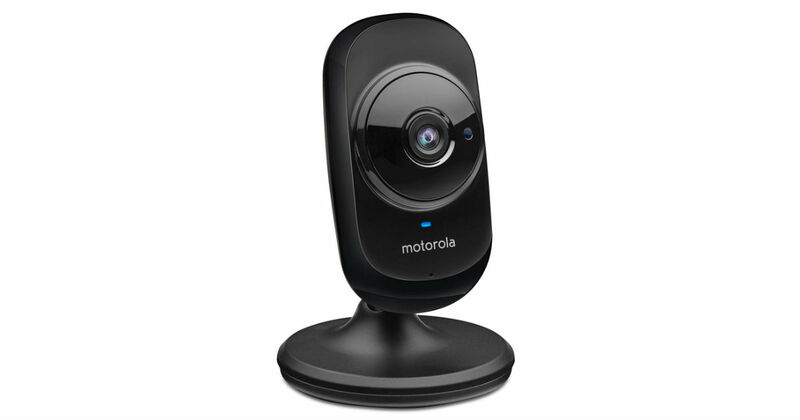 Head to Amazon to score this Motorola Wi-Fi HD Home Monitoring Camera for only $39.95, regularly $79.99. Wi-Fi wireless Connectivity - view on compatible smartphones, tablets, and computers. Includes two-way Communication - Communicate with family members and pets at home, from wherever you are.